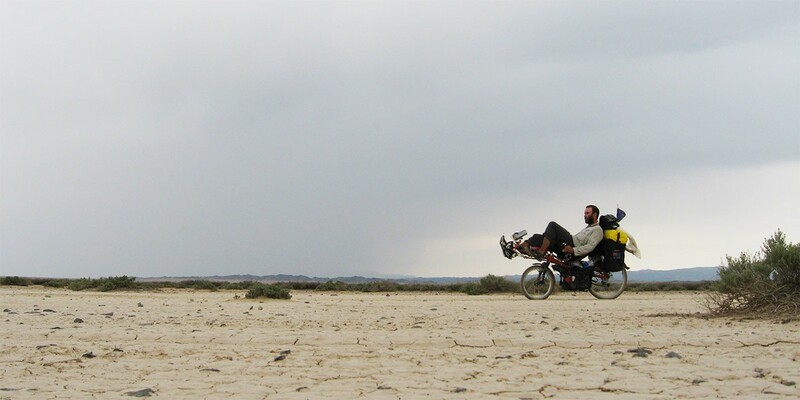 From July 2006 till April 2007, I cycled 12,000km from South Korea to Switzerland via China, Central Asia, the Caucuses, Turkey, and Adriatic Sea Coast. In some ways, this was a much more difficult journey than the skateboard journey which followed directly after. 4,600m high passes in Tajikistan, bouts with giardia, 9 months traveling alone. This journey prepared me physically, and, more importantly, mentally for traveling by skateboard. Posts here are ordered in chronological order – from the preparation stage on, from Day 1 to around Day 390. Day 227 – Did I have you fooled?